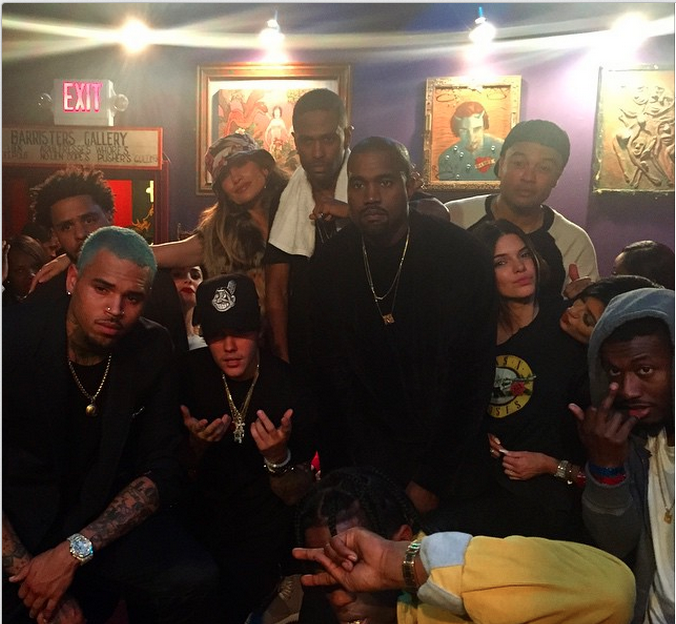 As you probably figured, wherever Chris Brown and Justin Bieber goes, those Jenner girls are not too far behind. Of course they could have been supporting the brother in law since he also took to the stage and all that. But the person they should have been supporting is their father who got into a horrible car crash that resulted in somebody's death hours before (click image). 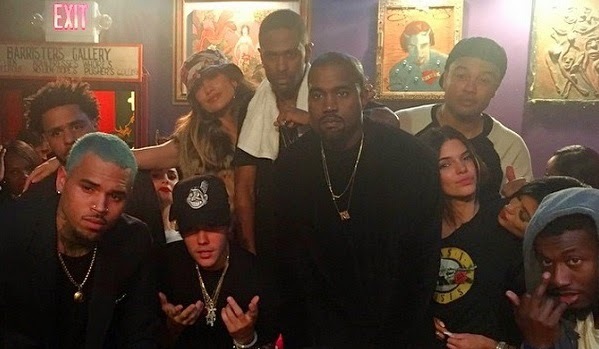 As a matter of fact, they all came out as special guests for Big Sean's House of Blues gig in West Hollywood last night. Jennifer stayed looking chilled following her recent reunion with ex-beau Casper Smart, but J. Cole clearly wasn't here for the pic at all!